Promotes the profession and the practice of Pastoral counseling and to train future generations of the profession. A global ministry dedicated to supporting the spiritual information of Christians seeking to know and experience God more fully. 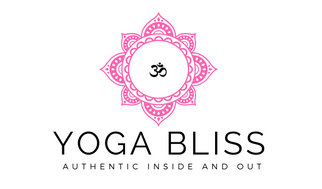 Dr. Tina teaches iRest here the 1st and 3rd Sundays at 7:30 – 8:30 pm. Dynamic Attachment Re-patterning experience (DARe). Take your Attachment Style Quiz here. A global learning community of people from many faiths and many nations who share a common concern , passion and commitment to the art and contemplative practice of spiritual direction. A non-profit, educational organization to represent the goals and voices of herbalists specializing in the medicinal use of plants. 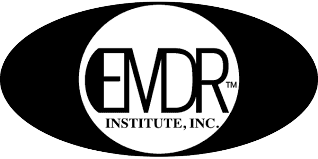 Provides access to information important for clients and clinicians on EMDR, an Effective Form of Therapy for Trauma. iRest is a simple form of meditation designed for modern day living. Everyone needs a way to feel at ease when life gets challenging. iRest helps you tap into a place that is calm – even when life is not. Sensorimotor Psychotherapy blends theory and technique from cognitive and dynamic therapy with straightforward somatic awareness and movement interventions that promote empowerment and competency. 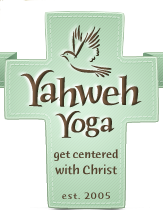 Yahwah Yoga’s mission is to invite, inspire, equip, and train men and women to experience God more deeply through the practice of Yahweh Yoga.